SmartREIT is one of the most famous and successful real estate developers in all of Canada. Chances are, if you’ve driven anywhere in the nation, you’ll have stumbled across a SmartCentre. Their penguin logo can be recognized by most Canadians as their likeness is depicted as statues in all of the entrances of their shopping centres. For most of its history, this developer has been focusing on building retail shopping centres, but they have recently opened a new division that will focus on mixed-use developments across the country. SmartUrban is striving to bring condos and density to communities across the country in a unique way. It’s common for many Canadians to careen past statues of happy penguin families as they enter their neighbourhood’s retail shopping centre. This is the iconic logo for SmartCentres retail locations. This is a massive enterprise that has locations in all ten of Canada’s provinces. They are a fully integrated real estate provider and they offer services in acquisition, asset management planning, development, leasing, operations, property management, and construction. They are certainly one of the most recognized and prolific builders in the entire nation. 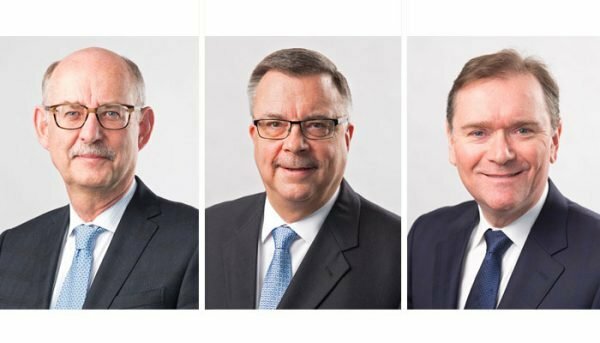 In 2015 SmartCentres merged with their longtime partner Calloway REIT, and this created one of the most tremendous forces in all of Canadian real estate. 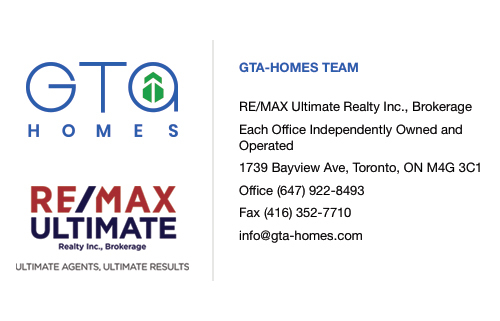 They are looking to continue expanding their real estate portfolio under their new new banner. 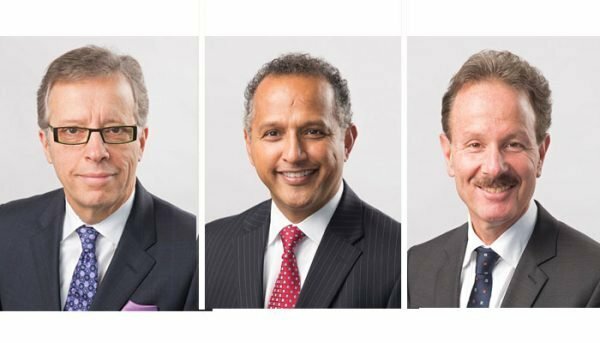 This merger has made SmartREIT one of the most encompassing real estate developers, complete with the expertise from both of the most fruitful companies in Canada, they are excited to pursue new opportunities in some of the most exciting markets in the country. And they’re off to a good start! 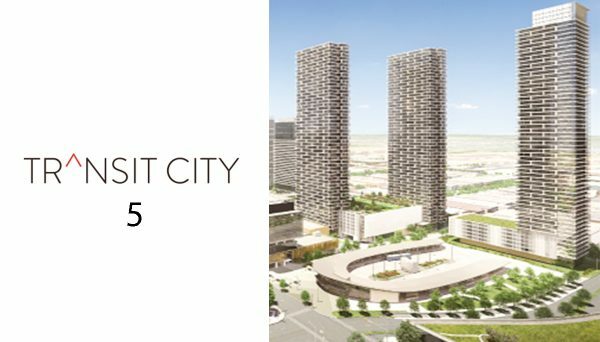 They won the Developer of the Year Award at the 16th Annual Rex Awards for their KPMG Tower project in Vaughan, quickly becoming an award winning developer. They are opening their SmartUrban branch of their company because of their new wealth of resources. 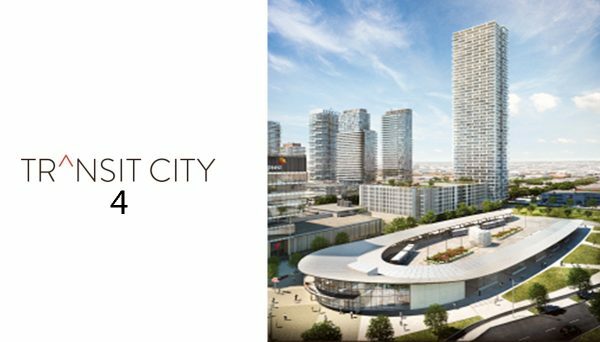 SmartUrban will bring mixed-use developments to dense metropolitan areas, and they will include condos. They are currently working on projects in Vaughan, Montreal, and downtown Toronto. Their approach to contributing to the urban environment is to create open and safe spaces where people will feel comfortable living, working, and interacting. 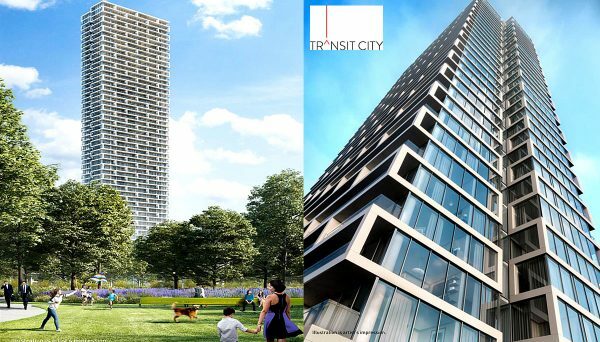 Their Toronto project is called StudioCentre and it is located to the East of Tornonto’s financial district. It is going to be located on Lakeshore Boulevard, which means that it will have near waterfront property and will overlook Lake Ontario. It is also a historic location as it was the former site of the Toronto Film Studios. Another way in which their looking toward the future is their new Penguin Pick-Up enterprise. These offer a service where you can send your online purchases to one of their locations. They offer drive-thru service so you don’t even need to get out of your car. This incredibly successful real estate developer has made its mark on Canada by developing retail space across the entire nation. They have earned this success in part to their ability to offer full service expertise. 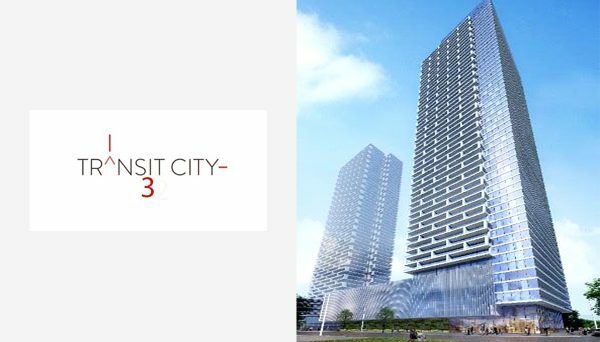 After merging with one of their long time partners, their capacity to produce preeminent developments only improved, and that is why they decided to embark on a new endeavour. SmartUrban looks to revitalize urban centres across Canada by creating open spaces that will diversify their surrounding neighbourhoods. 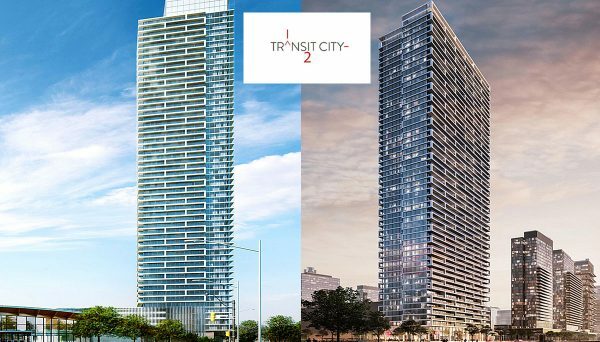 With their reputation, we’re sure they’re going to focus their efforts on the most exciting markets across Canada, but with Toronto being the very most exciting of all, we’re sure to see plenty more of SmartREIT in the Great Toronto Area. This is one of the most prominent and successful outlet malls in the entire nation. It is located in the centre of the major satellite cities of the Greater Toronto Area and services the entire metropolis. Some of the most prestigious companies who are tenants in this facility are Saks Fifth Avenue, Calvin Klein, Banana Republic, Eddie Bauer, and Nike. These outlets have attracted people from all over the region, and they are certainly worth the trip! They are located on 13850 Steeles Avenue West. This premium outlet store is located directly on the Transcanada Highway close to Montreal, and it is located right next to the Club de Golf Les Quatre Domains. This is a massive complex at 370,000 square feet. Some of the most exciting companies represented here are Urban Planet, Tommy Hilfiger, Coach, Polo Ralph Lauren, Under Armour, and Hugo Boss. These outlets tend to attract people from all over Eastern Quebec. It is located at 19001 Chemin Notre Dame.